Tempo Traveller Service in Panipat: 1313 taxi has a clear motive to win the customer’s trust and faith by serving them with the quality taxi services, especially tempo traveller service in Panipat. We know the basic traveling requirements and making efforts to shape our services accordingly. 1313 taxi is already tasting the heights in the tours and travels industry. It has become a brand and the first choice of the customers in such a short period of time. Our quality and quick services helped us a lot in grabbing the customers trust and loyalty. So make your family trip with us and we assure you that you would be amazed at our excellent tempo traveller service in Panipat. It is the effect of globalization that people are now more educated and willing to explore new destinations around the world. It has directly helped the tourism industry to boost up. Huge possibilities are there in the industry and today it is propelling at a rapid speed. Meanwhile, we at 1313 taxi has adopted the qualities and specifications necessary in the business. Starting with taxi service in Patiala, Mohali, and Chandigarh, we proceed to set a milestone in the industry. 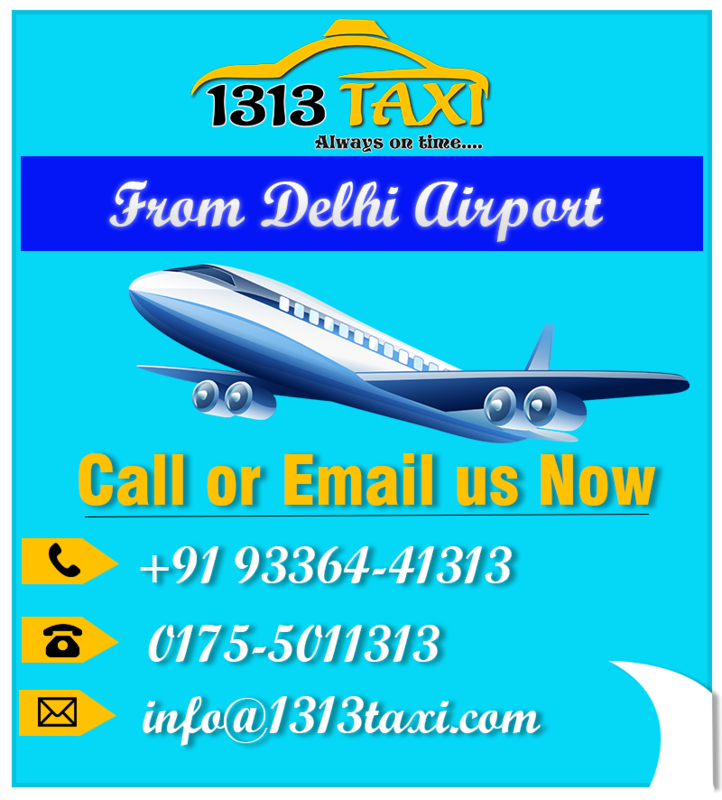 By the passage of time, our taxi service in Delhi, cab service in Amritsar, Jalandhar, and Ludhiana becomes popular among the masses. We face huge bookings for it on daily basis. Later we started our new tempo traveller service in Patiala. It has established a landmark within a few years. After getting positive approach to it, we were motivated to expand our business with tempo traveller service in Chandigarh, tempo traveller service in Mohali, Amritsar, and Ludhiana as well. But today, our tempo traveller service in Panipat is also experiencing huge success since its starting. It is quite easy and simple to book our vehicles. If you search for ‘tempo traveller service in Panipat’ in your smartphone, 1313 taxi will appear on the top. 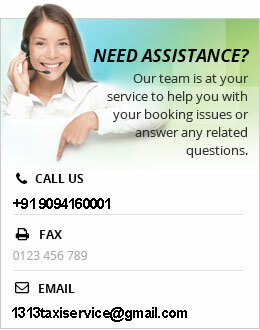 Click on the link and get our contact number for direct calling. It is the simple and convenient method to approach us. Otherwise, you can send us an email, SMS mentioning you vehicle requirements. We will assist you immediately with the vehicle your choice. Additionally, our experienced, punctual and skilled drivers, neat and clean vehicles, 24 hours assistance, home pick and drop facility and one-way taxi services are some of the key qualities we have. These have really helped us in creating a strong customer base and a brand image in the industry.